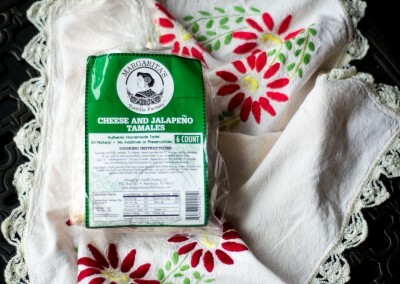 Our tamales taste homemade because they are homemade. We make them all by hand from start to finish, just as we were taught when we were young. They’re all natural and have no additives or preservatives. 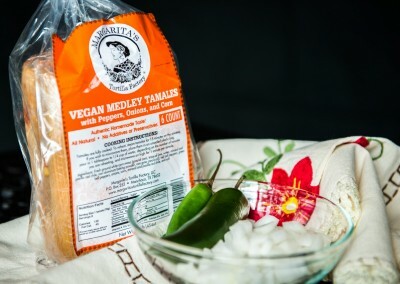 Best of all, we use non-GMO Verified corn for the masa, so you can feel good about eating them. My family loves your tamales! These tamales are fully cooked. To reheat, steam tamales for 15 minutes on the stovetop. 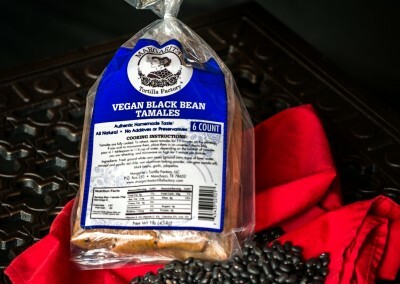 If you wish to microwave them, place them in an unsealed plastic bag, pour in 1 tablespoon to 1/4 cup of water, depending on the number you are reheating, and microwave on high for 1 minute per tamal. Alternatively, place tamales, with corn husk still on, in a skillet on medium heat. Turn them once or twice and cook until they’ve reached desired crispness.